(2006-10-04) What is West Nile Virus? 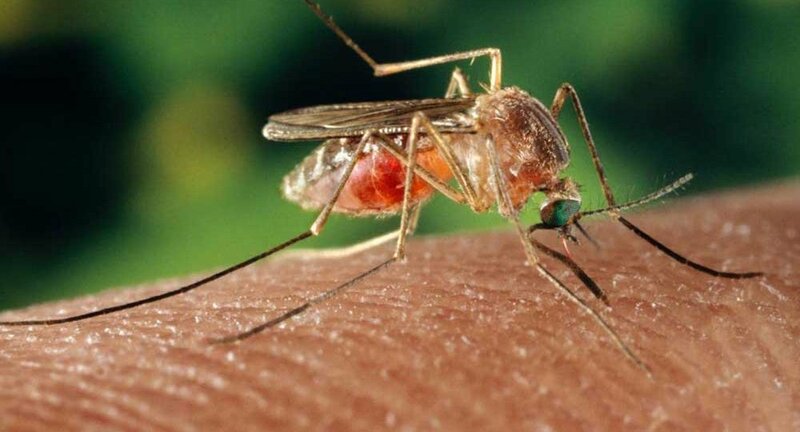 West Nile virus is a virus commonly found in Africa, West Asia and the Middle East. It is not known how long it has been in the United States, but the Centers for Disease Control and Prevention (CDC) believe the virus probably has been in the eastern United States since early summer 1999.